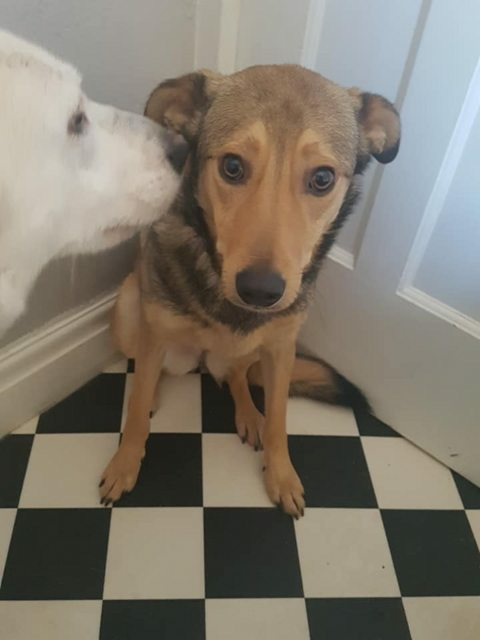 This beautiful girl is Nugget a 14 month old female Cross-Breed. Nugget hasn’t had the best start in life and is looking for a patient, quiet family to continue her confidence training. She’s a lovely gentle, loving girl who just needs time and guidance to bring out the best with herself. 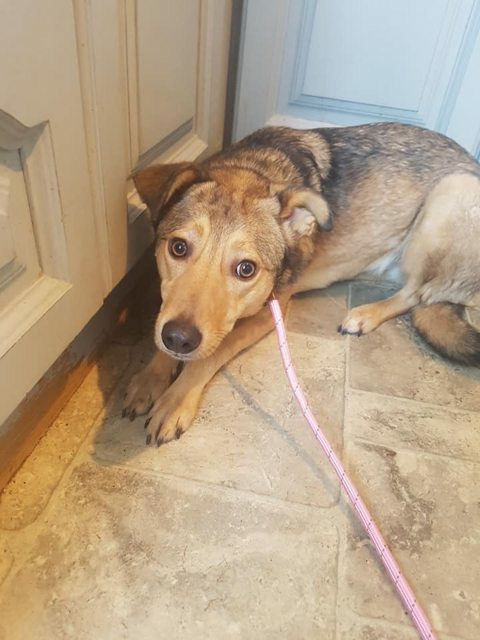 We’d like her to go to a home with a quiet, calm resident dog so she has a friend to help her settle. Once nugget settles in and knows her family she loves to be with you, it will just take a bit of time so patience is key with this beauty. 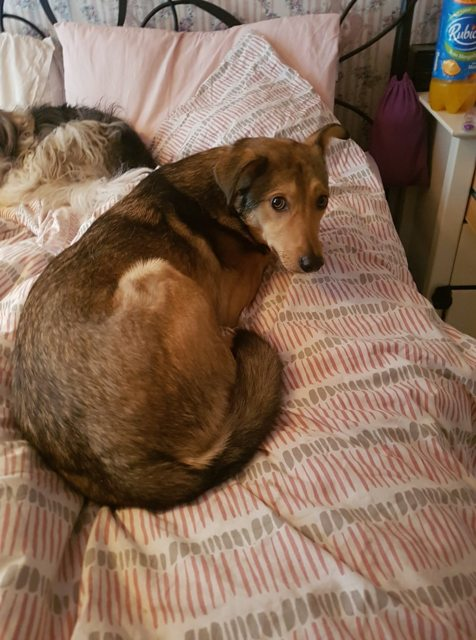 Nugget is currently in foster in Pudsey, Leeds.